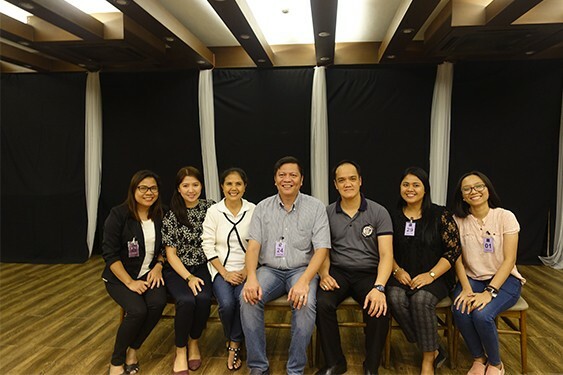 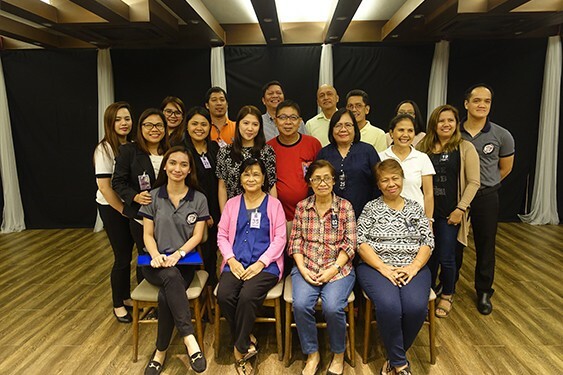 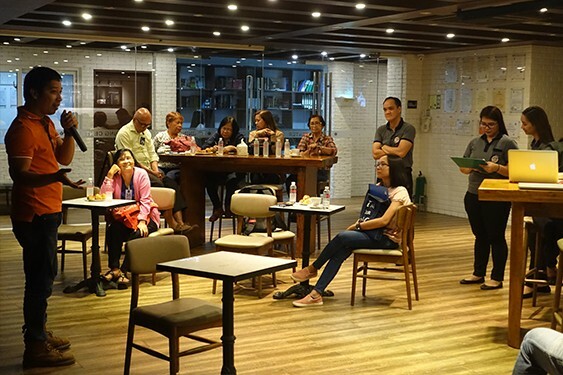 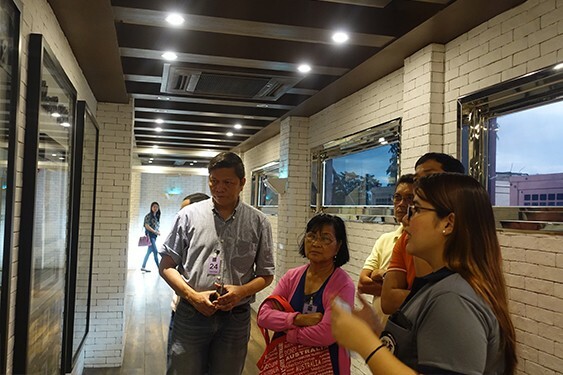 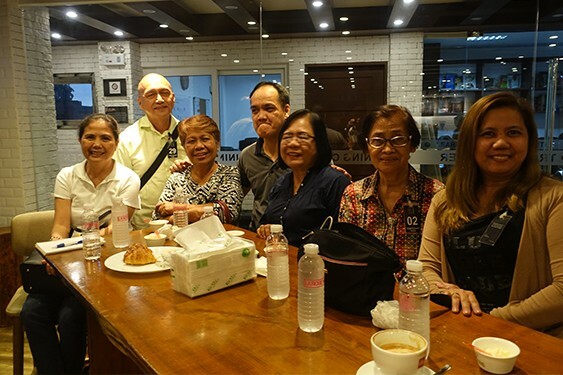 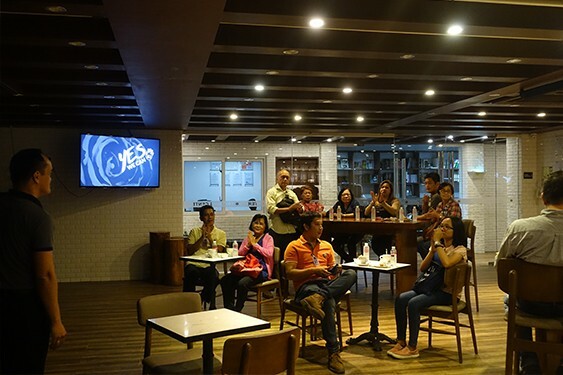 The Foundation, led by its Administrator Mr. Gerald V. Legaspi, hosted an informal coffee meeting with officers and other members of the Area-Based Standards Network (ABSNet) Pampanga cluster last January 198, 2019 at the Training Center. 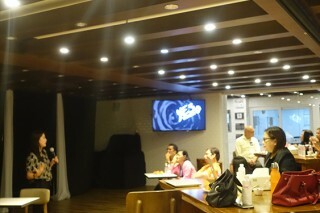 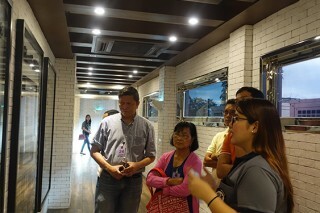 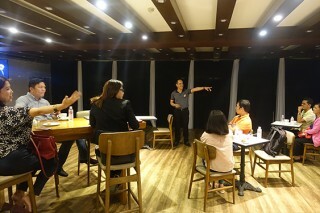 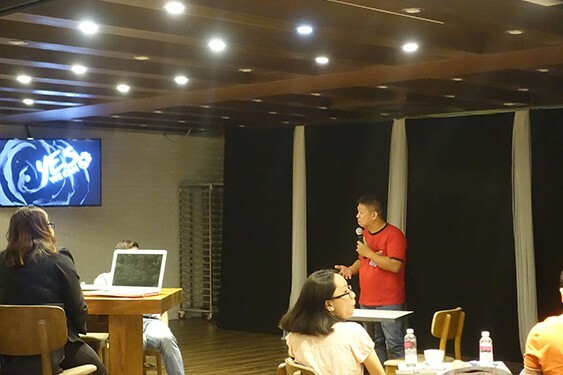 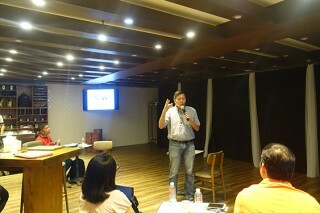 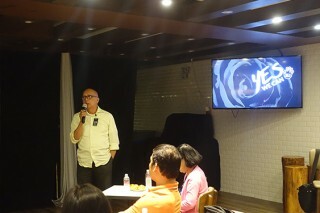 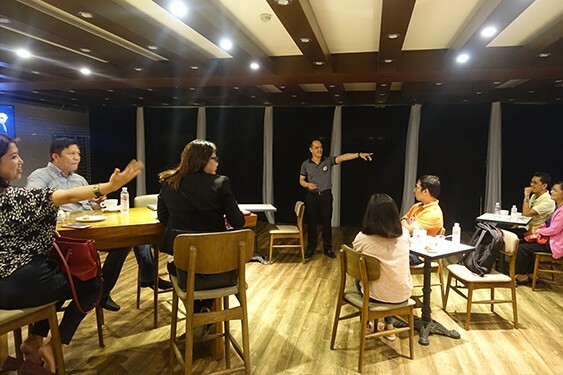 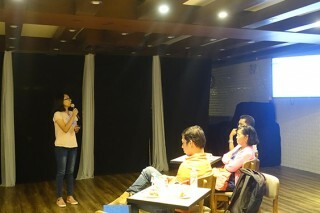 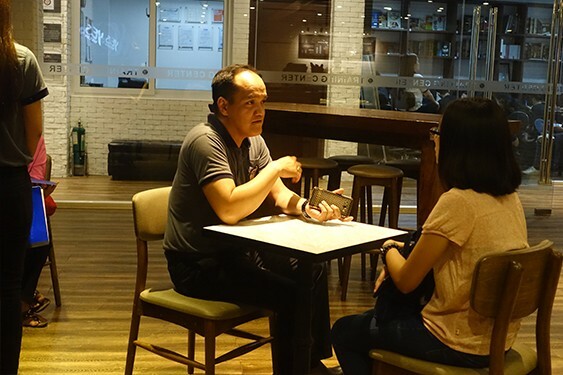 The coffee meeting aims to establish connections and re-introduce member organizations to each other. 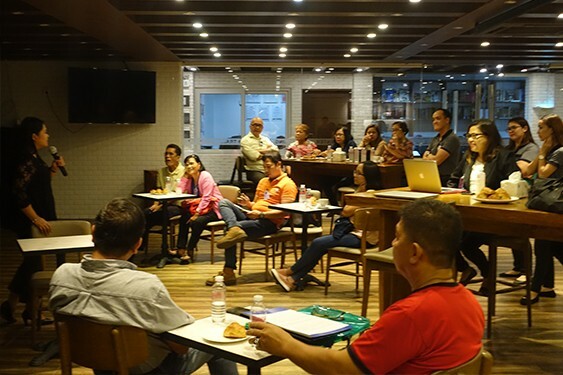 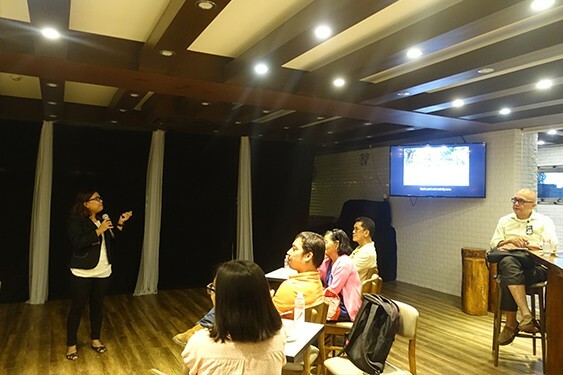 It also became a platform for discussion of possible concerns to be raised for discussion for the first meeting of all ABSNet Pampanga cluster members which will be headed by La Rose Noire Foundation, Inc. 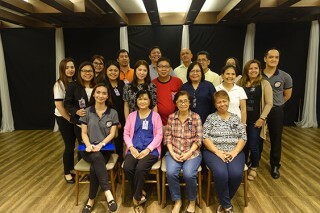 In addition to Ima’s Children’s Home, Inc., Widus Foundation, Inc., Lost Coin Foundation, Inc., Fresh Hope for Families, Inc., Fresh Hope for Refuge, Inc., Adwangan Foundation, Inc. and Regional Rehabilitation Center for the Youth (RRCY) who are all members of ABSNet Pampanga, Ephesus Loving Hands of Mary and Joseph from Bulacan and Aetas Children’s Home in Zambales as well as members of ABSNet Bulacan were in attendance. 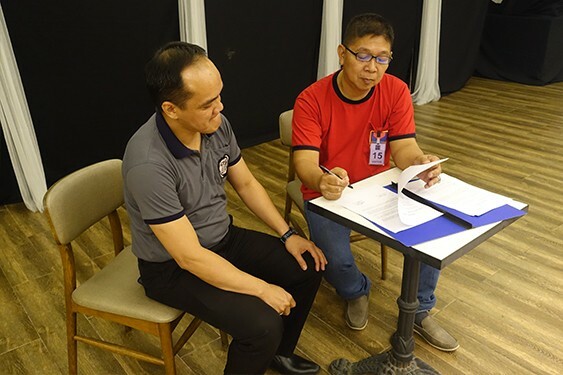 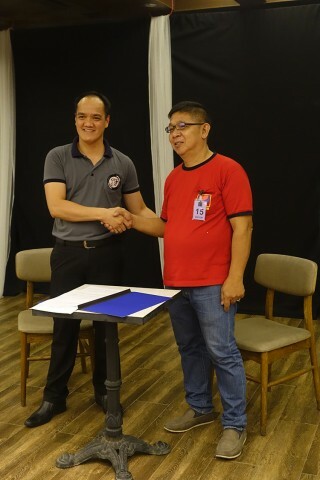 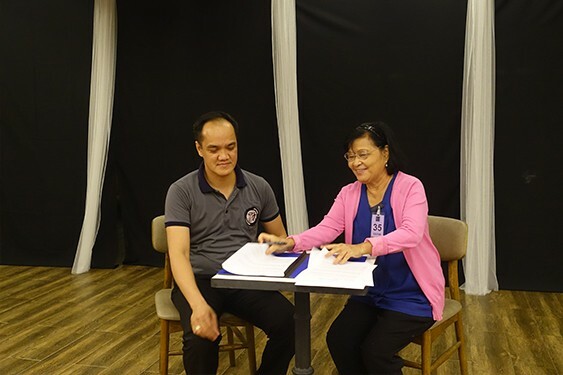 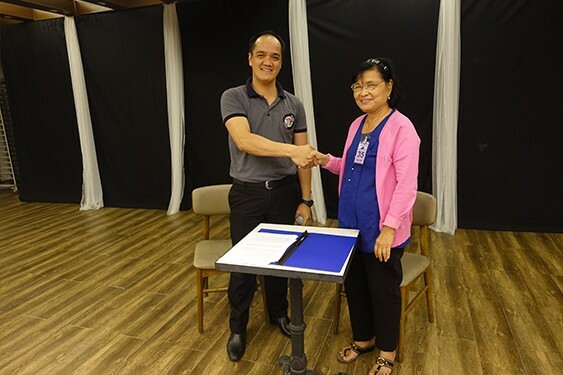 A Memorandum of Agreement (MOA) between the Foundation and RRCY as well as between the former and Aetas Children’s Home were formally signed prior to the end of the event.